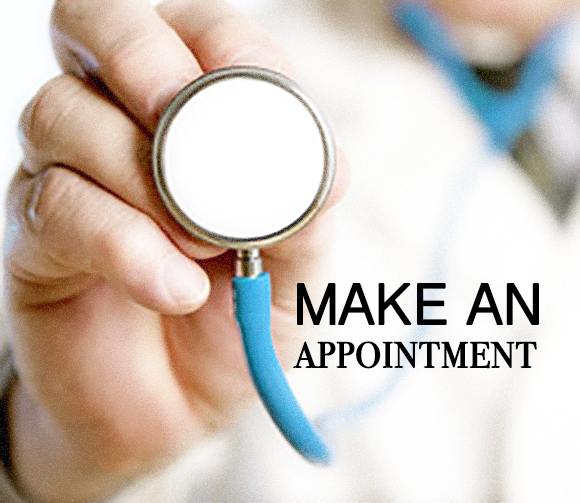 The first step to a successful surgery begins with an effective consultation with your surgeon. The more informational and interactive your consultation is, the more comfortable you’ll be in having the surgery. “Do what you think is good for me.” We see and hear this phrase being used a lot of times. This may be good for the clinic as you give them permission to do what their surgeon thinks is best for you regardless of how many surgeries it will take and of course, the cost. But is it good for you? Not really. You know your body best more than anyone. Know which areas make you the most uncomfortable or wanted to be enhanced. It is important that you know what kind of results you want to achieve. Be realistic with your Goals. And at the same time, be open with recommendations your surgeon may have. You don’t have to know everything but, avoid going in to a consultation without having any idea about the surgeries that you will possibly have. Read some articles about it online. Nowadays, you can even see some videos on how it is done. Looking into the clinic’s website is also very helpful. Although it is the same surgery, some clinics do it differently. Consultation is not a lecture from your surgeon. Feel free to raise some questions. Write it down so you won’t forget. This way you would be able to satisfy any curiosity and doubts you may have. You may ask anything from questions about the surgery itself to the surgeon’s experience. This is especially important if you decide to have the surgery on the same day.